The world’s most effective, natural, all-weather cotton textile. There is a growing realisation that to be kind to the environment we need to cherish what we have. We need products that last. Products that improve with time. Products that are environmentally friendly. Ventile® is not a seasonal trend. Choosing Ventile® means making a statement against the significantly growing fast fashion industry for you and your brand. Join the movement. Make an investment for life. Looking after the environment is more important now than ever before. 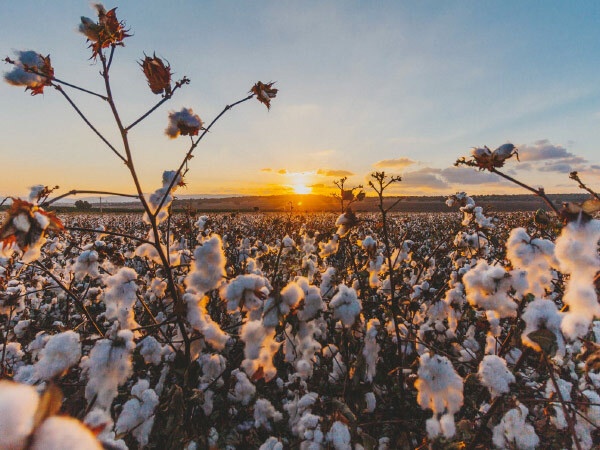 Grown with sustainability in mind, Ventile® is a 100% natural cotton fabric made from extra-long staple cotton yarn that is only grown by 2% of the world’s cotton farmers. 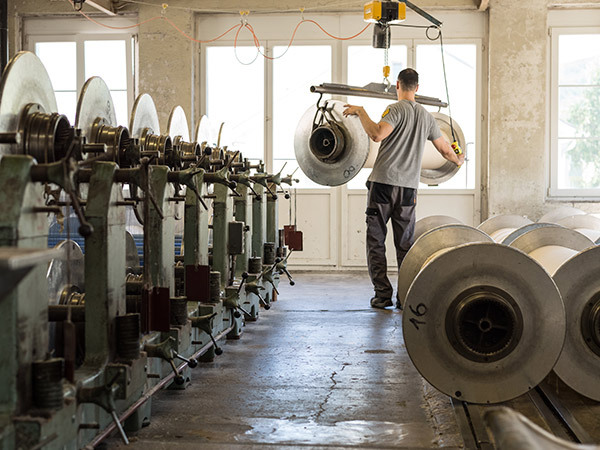 This niche marketplace, combined with our Swiss ethical trading and environmental standards, and optional PFC free impregnation, makes Ventile® a great choice for those who care about our Earth and future generations. The antithesis of fast fashion, slow fashion is about consuming and creating products consciously and with integrity. Here at Ventile®, slow fashion is our philosophy. We connect social and environmental awareness with beautiful, well-made and durable clothing. Our products last longer than coated or laminated waterproof fabrics, meaning you can depend on Ventile® for years to come. The secret of our success lies in our attention to detail and our commitment to quality. We use some of the most stringent tests in the textile industry. We have partnered with the most prestigious & successful brands in the industry.